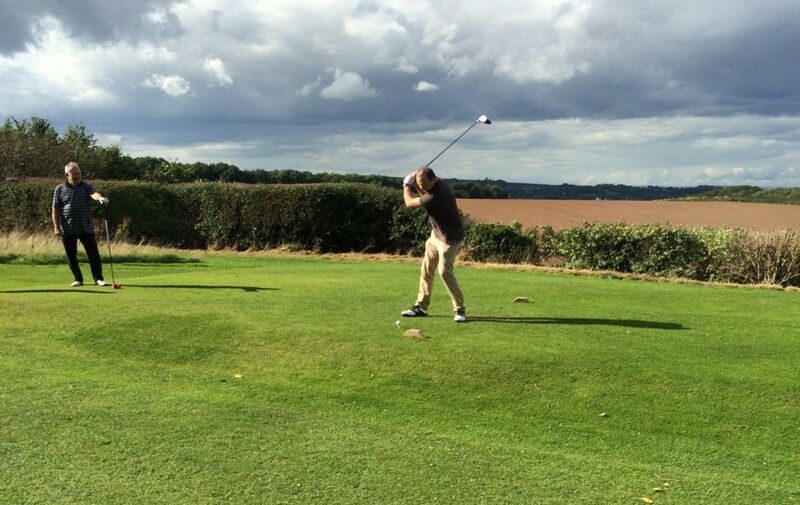 Designer Contracts were invited to BD Living’s 1st Annual Charity Golf Day at Breedon Priory Golf Centre. 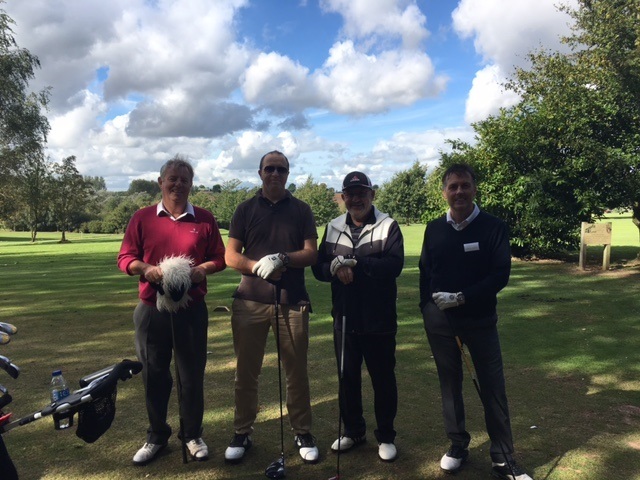 4 of the company’s keen golfers took their clubs to help raise money for the chosen charity, Meningitis NOW. Everyone that attended thoroughly enjoyed the day and with our and others support, BD Living raised a fantastic £1,249. Meningitis NOW is the the UK’s largest Meningitis charity offering support, funding research and raising awareness. Kyle Archbold of BD Living has expressed his thanks for our support in helping them fundraise for such a great cause.